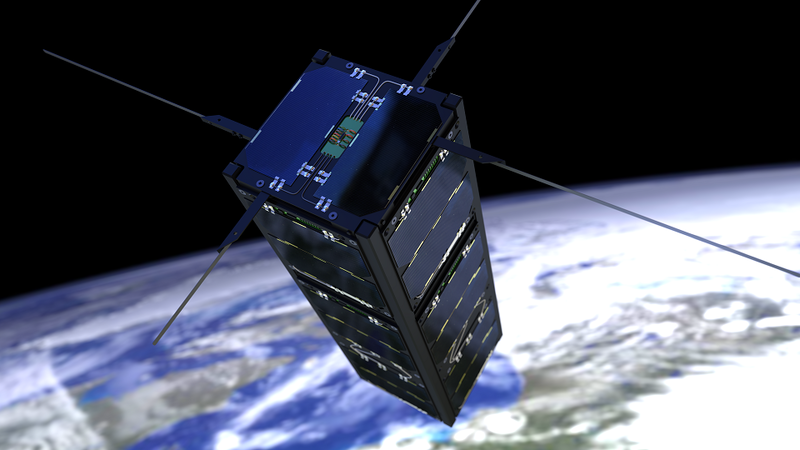 Triton-1 is a 3U cubesat from ISIS-BV (Innovative Solutions In Space BV) with a AIS (ship location service) radio science experiment which was launched on November 21. After the experiment is complete (est. 3 months), the spacecraft radios will be reconfigured to U/V FM to DSB (“AO-16 mode”) repeaters open for amateur use. This update was issued at 08:48 on November 23, 2013.
safe mode (transmitting the safe mode CW beacon) are welcome!